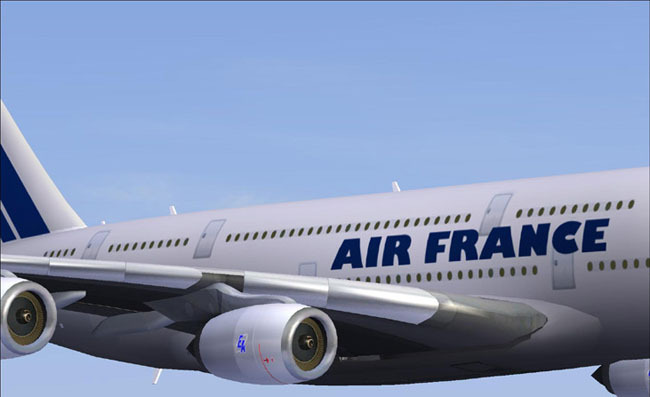 • Real cabin crew announcements ! 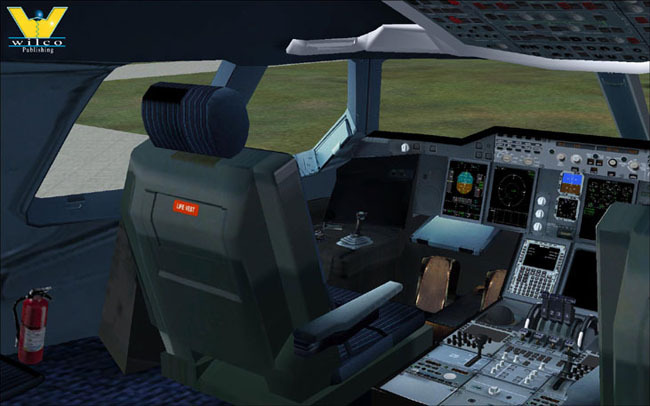 • Very accurate AutoPilot control panel simulating almost all the features : Speed, Heading, Altitude mode, ILS approach mode, Autoland, Flight Path Angle, Speed mode. 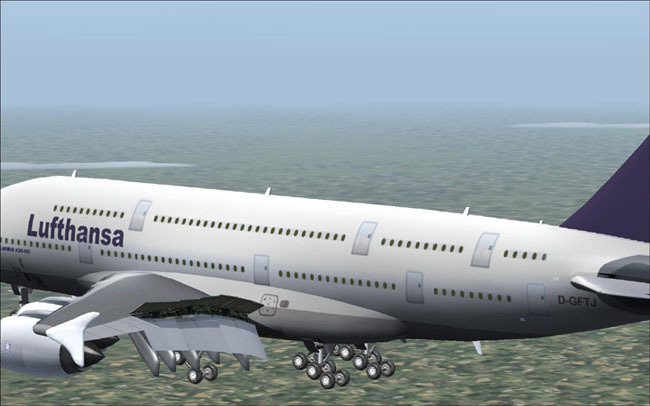 • Some features may not be correctly rendered. 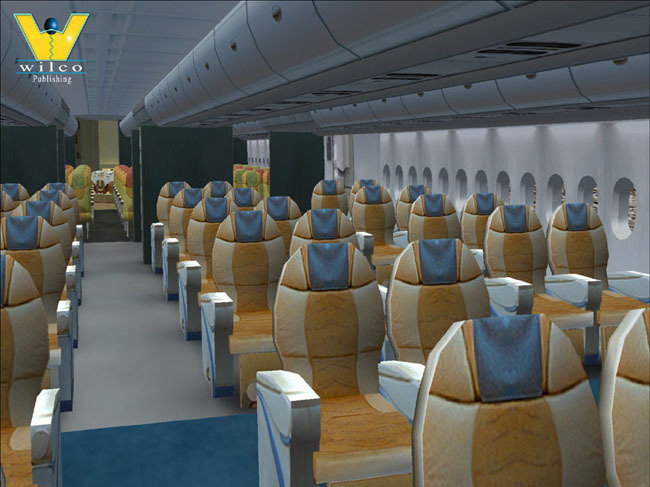 A380 has been developed within the limits of confidentiality. 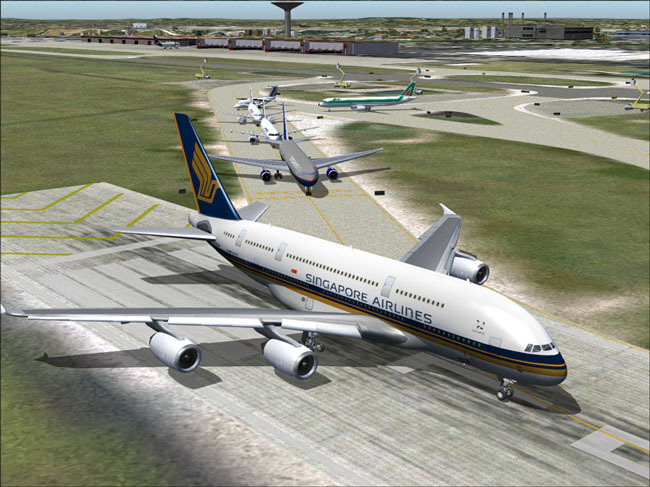 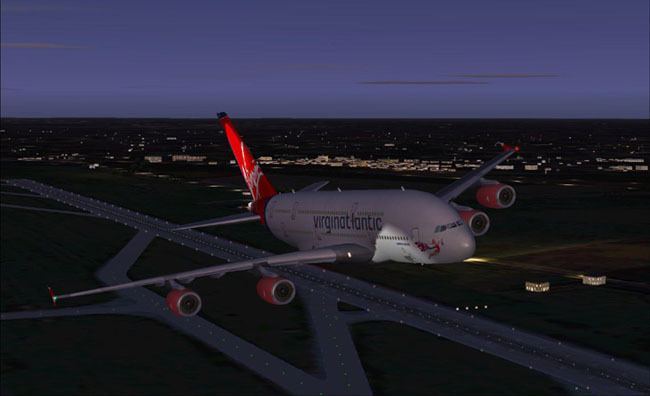 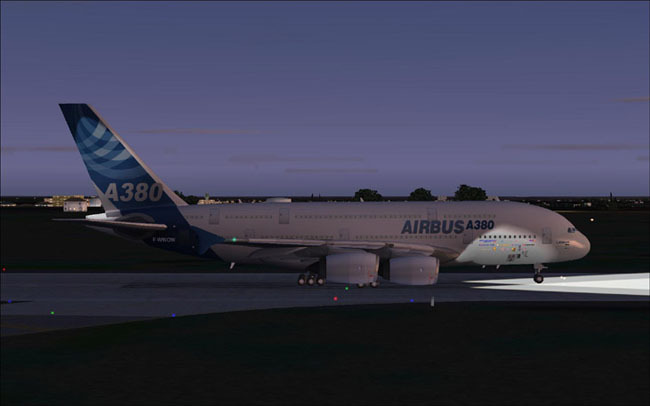 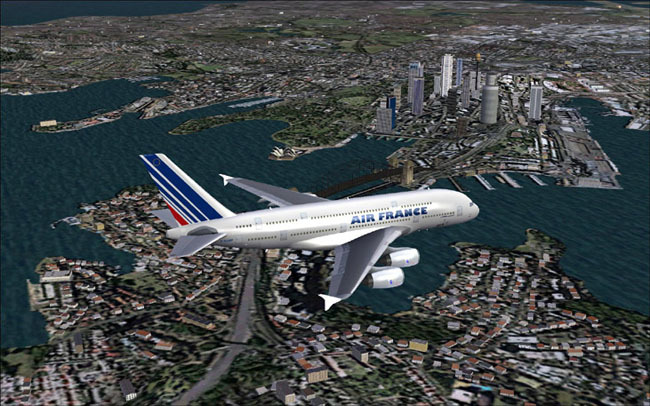 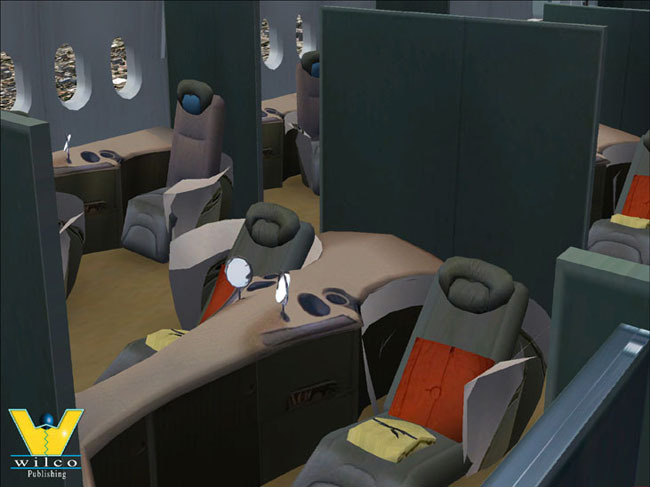 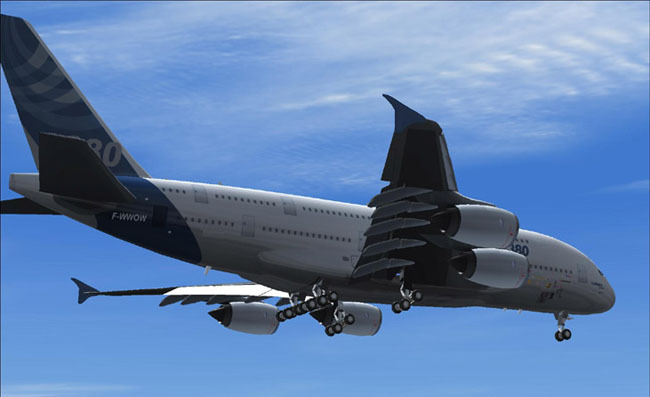 • A380 is a quality product, available for anyone who wants realistic visuals and flight dynamics without the need of reading and learning hundreds of pages of manual. 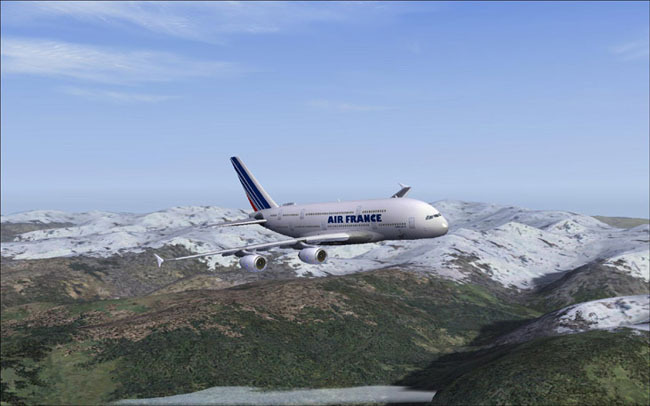 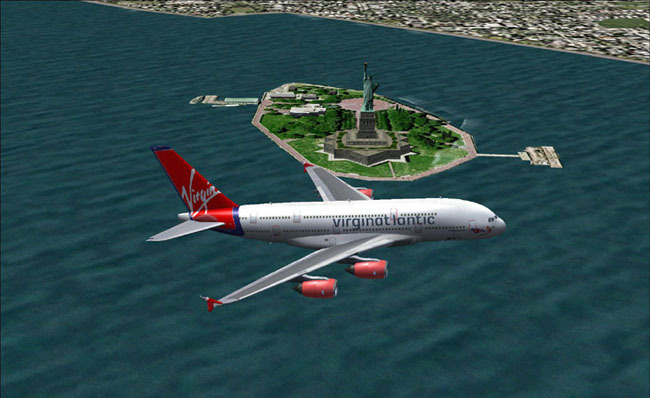 SCREENSHOTS Full compatible with Windows 7 32/64bits TECHNICAL REQUIREMENTS Flight Simulator 2004 (Windows XP) - Windows XP 32 bits - Windows Seven 32/64 bits - Pentium IV - 1.4 GHz - 256MB RAM - 64/128Mb Graphics - Wheel Mouse.